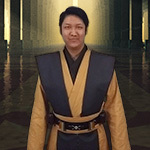 Please join me in welcoming Ma'at Kaelus to the Rebel Legion. 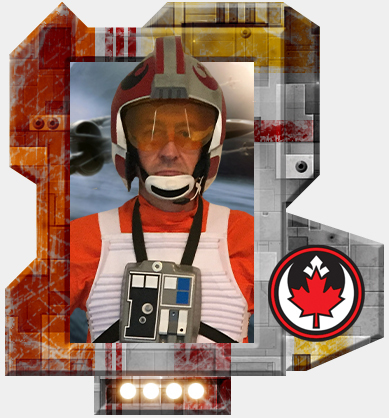 His Xwing pilot costume is approved as formal/canon! Thanks Blue Leader - got to get on with joining Aurora Squadron now!